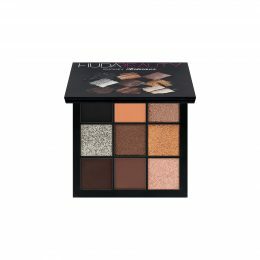 Huda Beauty Obsessions Eyeshadow Palette in “Smokey” – $27: Yay! A Huda Beauty palette that doesn’t have carmines (translation: it doesn’t give me allergies)! And OMG the colors in this palette are so perfect! I have been wearing different combinations of this palette every day for the past week and half because I can’t get enough! 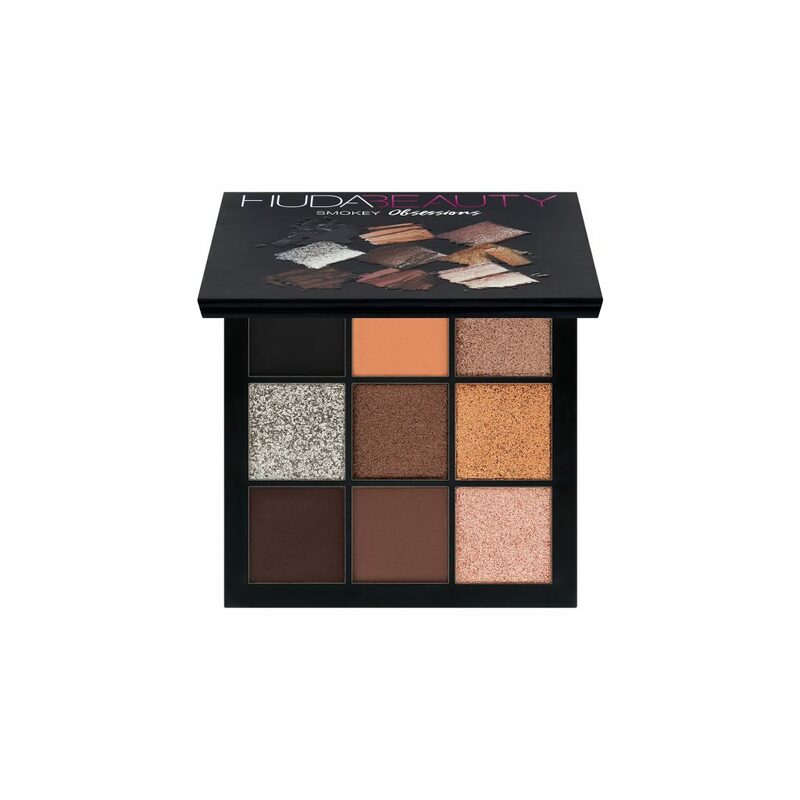 There are also 3 other palettes in this line: Mauve, Warm Brown & Electric. Verdict: Buy it! It’s the perfect every-color-you-need travel palette. Bobbi Brown Extra Repair Nourishing Milk – $88: I tested this product once and immediately returned it. In fact, I actually had to wash it off my face after an hour because I couldn’t stand the smell. It was THAT bad to me. For those of you who love that patchouli smell, maybe this is your thing but sadly for me (and my husband), it was a deal breaker. 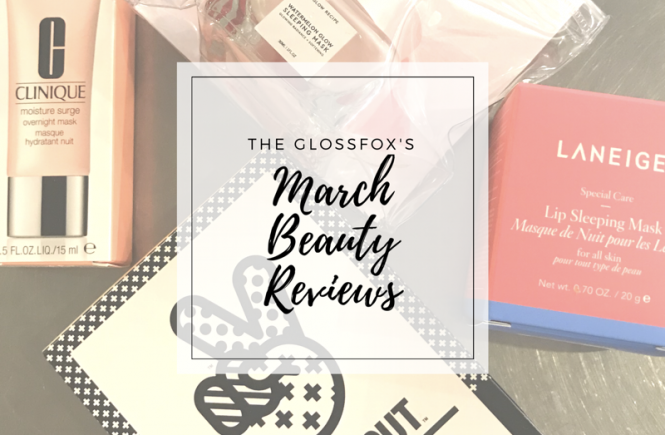 This product may work well to replenish your moisture but I wasn’t able to give it the full try since I couldn’t keep it on 😂 Verdict: Hard pass! 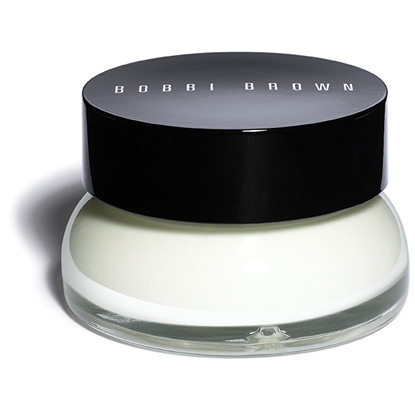 Bobbi Brown Extra Repair Moisturizing Balm – $98: Another returned product… same issues as the nourishing milk – bad smell. Plus this is way too steep of a price for a heavy cream. Verdict: Don’t buy it… there are better heavy creams out there that are also less expensive. 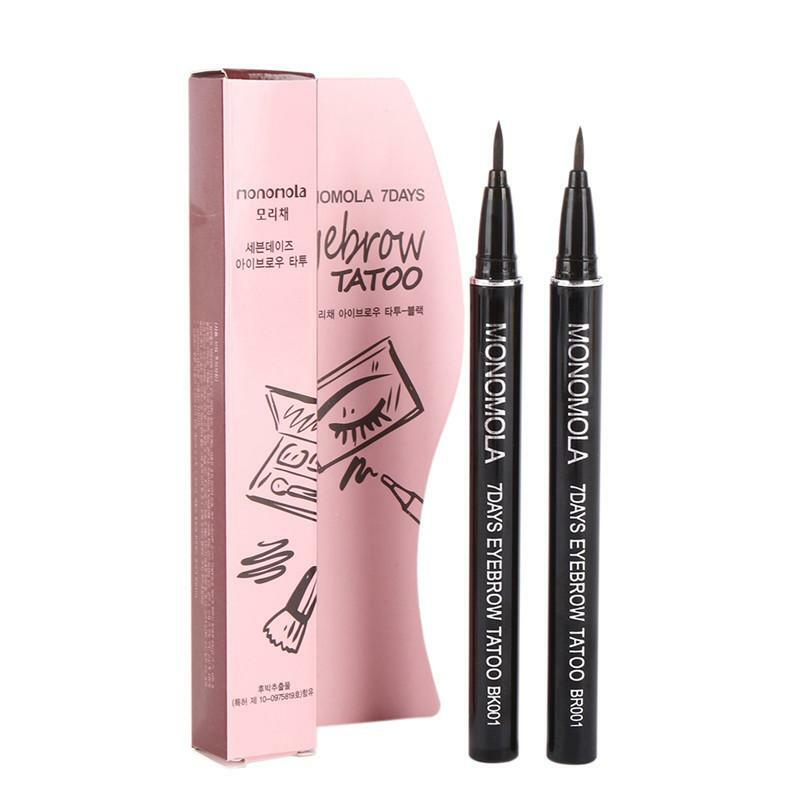 Citra & Co Monomola Waterproof Eyebrow Tattoo Pen – $19.95: I found this through an ad on Instagram and was intrigued by its claims to provide 7 days worth of non-smudging waterproof brows. Not that I would keep it on overnight, but I had hoped it meant that it would reallllly stay, even through a workout. The negatives: it appears to be a Korean product shipped from Malaysia or Thailand so it took way too long for it to arrive (more than a month from when I ordered it – ordered on December 2nd and it didn’t arrive until January 5th), the dark brown color I ordered was way too dark for me, and the felt tip of the pen (similar to the Stila tip) is too hard to control making it difficult for any precision. The positives: it did stay as it claims but wiped off super easy with a makeup remover towelette. Verdict: I will not be buying this again. Elizabeth & James Nirvana Black Dry Shampoo – $14-$28: I LOVE this smell of this dry shampoo! It was recommended by my hair stylist who has several clients with oily hair, including myself, that swear by it. It is definitely one of the best dry shampoos I have tried and the smell is by far the best. The only downside is that it takes a little more effort to rub in the white coloration than some other dry shampoo products. Verdict: Buy it! I plan to re-up on this one when it’s done. Bite Beauty Prismatic Pearl Creme Lip Gloss – $22: I ordered this in both “Peacock Pearl” and “Blush Pearl”. 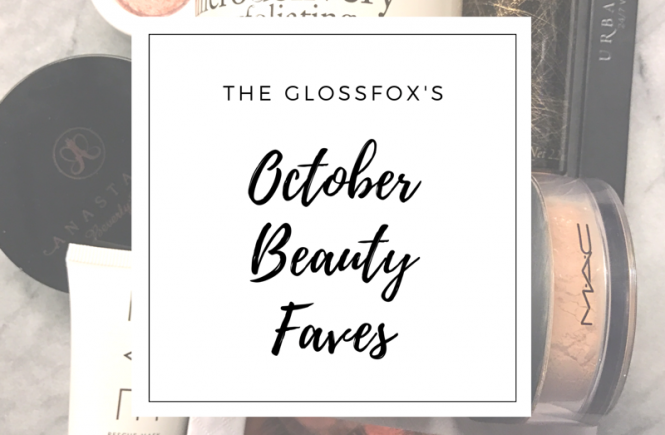 While the colors are beautiful, they seem better suited as eye glosses rather than lipglosses. I decided to return both. 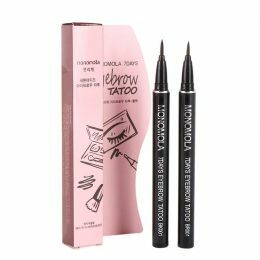 Verdict: I would pass on these unless you are interested in trying a glossy eyeshadow. 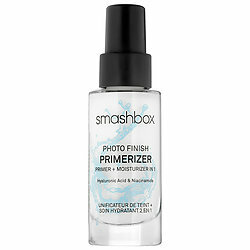 Smashbox Photo Finish Primerizer – $42: This primer is much more on the moisturizing side, which is great for the dry winter months. 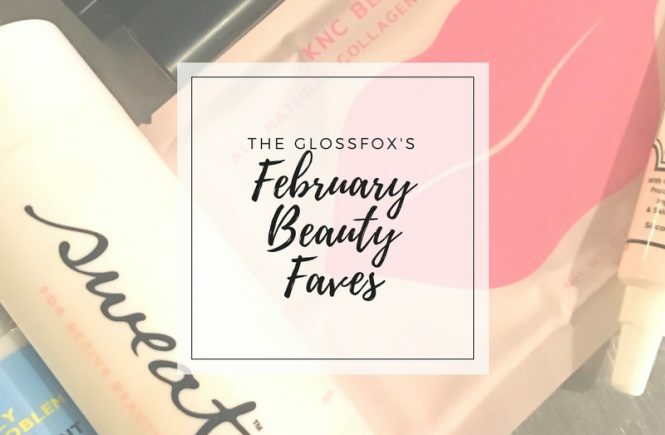 It definitely helped provide a smoother makeup application and moisturized. Unfortunately, with my oily skin, my makeup started sliding off my face towards the end of the day, especially in the t-zone. If you have oily skin, the best primer I have found is the Tarte primer I previously reviewed. Verdict: Don’t buy if you have oily/combo skin. It would be a nice primer for anyone with dry skin who does not wear a full coverage foundation. Tatcha Rice Enzyme Powder – $65: After seeing several bloggers posting about the Tatcha line, I opted to try this Deep Polish Enzyme Powder since it had good reviews to see what all the buzz was about. 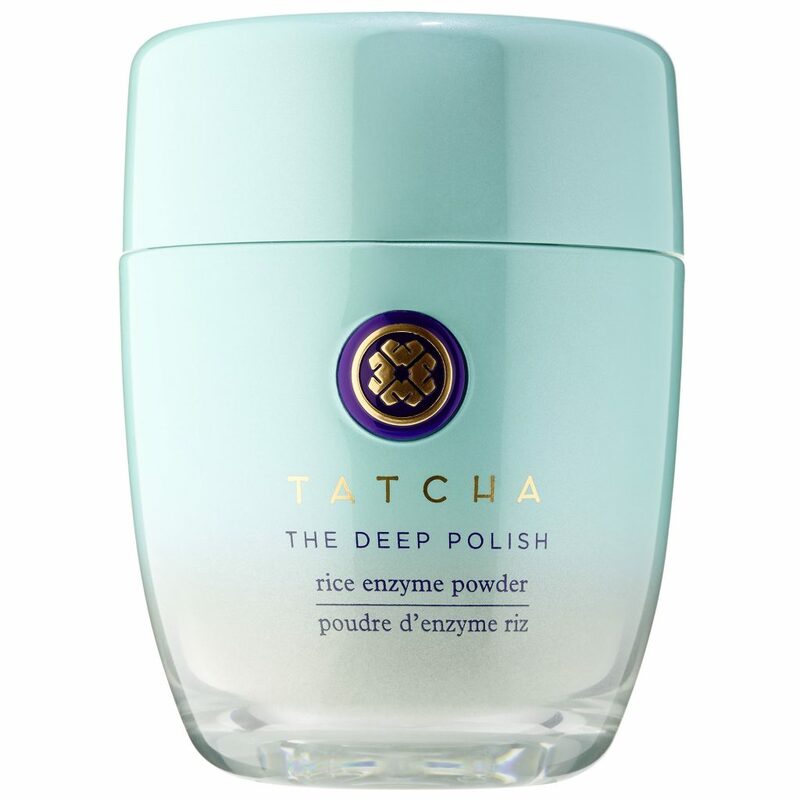 It comes as a grainy powder that you mix with water and massage onto your skin. I had expected it to remain exfoliating but it softens when it is wet and provides much less of a rough scrub than I wanted. My skin did feel softer and silkier but I would not use this as an exfoliator. Verdict: I would not buy it again as I prefer an exfoliation I can feel. Laura Mercier Velour Extreme Matte Lipstick – $28: I am a sucker for a matte lipstick so I tried 3 colors – “Goals” a light pink, “Fierce” a chocolate, & “Dominate” a blue red. I did not like the pink or chocolate shades on my skin tone. The formulation is nice and matte though. 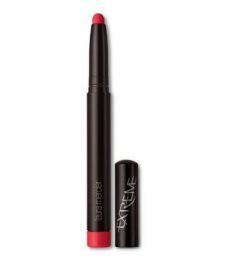 Verdict: I would buy it but only after testing the colors in person so you don’t have to deal with returns. 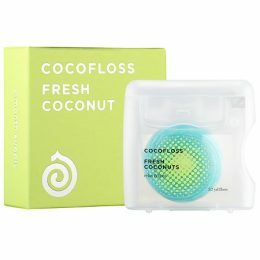 Cocofloss – $8 or 3 for $22: Yup. I am reviewing dental floss. Pretty, healthy teeth & gums are a beauty need, right? I don’t think I could buy another floss after trying this! I love that the floss is coconut flavored (they also have strawberry, cara cara orange or mint) and that it expands, which helps really get everything out. It also whitens! Anyone I have had come over since buying this, I have since converted! You can also buy this at Sephora and on Amazon. Verdict: do not waste anymore time… buy this heavenly floss now!